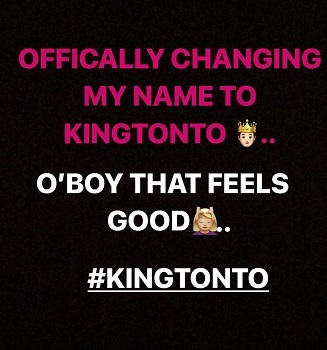 Tonto Dikeh Officially Changes Name To "King Tonto"
Her surname remains Dikeh, but Tonoto won’t just be bearing Tonto again. She will now be referred to as King-Tonto. 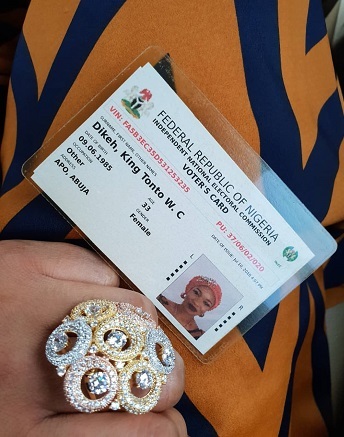 Already her PVC carries that name and the actress also announced the official name change on IG.